A quick and easy to play dice game suitable for everyone. Roll four 4’s to win, it doesn’t get much simpler. 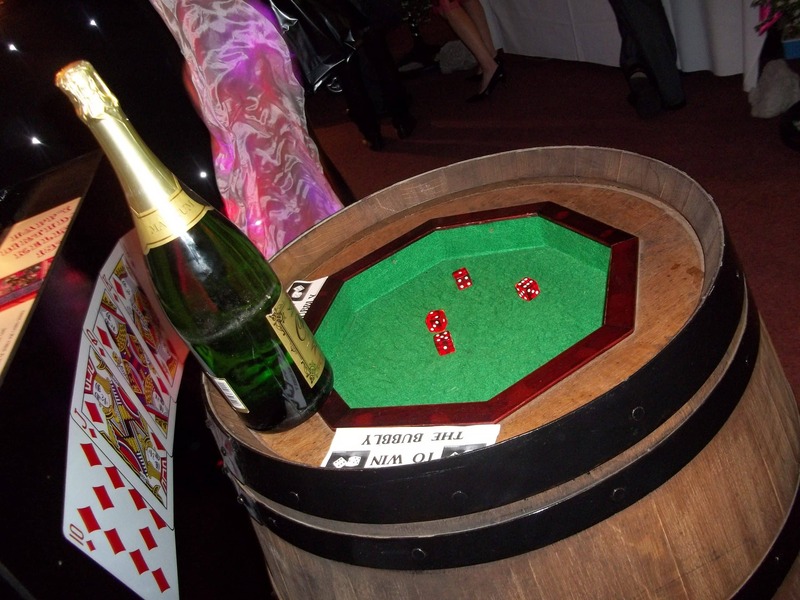 Our Barrel and Dice is a novel piece of theming that can be run as a competition for any kind of event. It can be ran alongside the casino tables for Private Events, Parties, Corporate Evenings, Birthdays, Weddings or it can fit into Themed Events such as Wild West or Vegas. 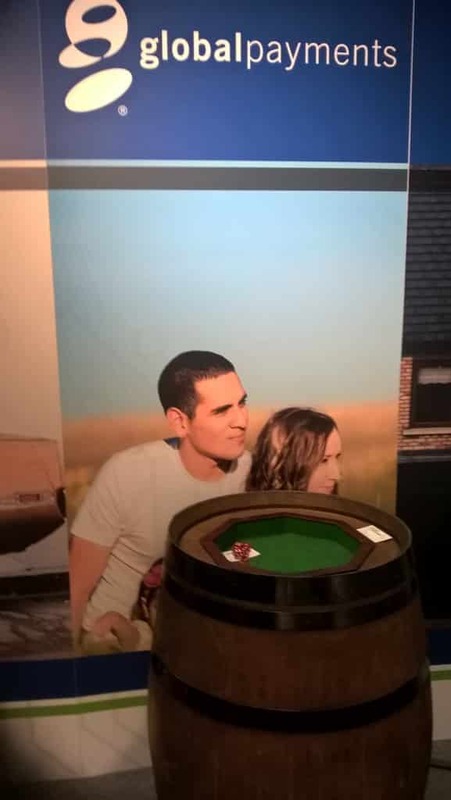 The Barrel and Dice is also brilliant for Trade Show stands and Exhibition stands as an attraction when you are wanting to increase footfall, encourage potential clients onto your stand by putting up a prize for the winner, maybe one of your products or a discount of a product as an incentive.